The Coburn Papers contain working drafts and page proofs of Andrew Coburn’s novels and short stories, along with selected correspondence, and dozens of journals, scrapbooks, and notebooks used in his fiction. In many cases, the completeness of the collection makes it possible to follow a work from its earliest inception, often recorded as a sketch (literal or in prose), through to its final iteration. reporter for many years, primarily investigating organized crime in Massachusetts. ammunition in the trunk of his car. criminal underbelly of Massachusetts, a haunting realism pervades Coburnâ€™s novels. common elements of comedy and tragedy, that Coburn wanted to bring to his fiction. was “Eagle,” although at one point “Child of Silence” was also considered. published in 2014. Coburn passed away in August of 2018, at the age of 86.
collection: Charlie Judd â€“ Bang Bang â€“ Wide World of War â€“ Katie Couric â€“ Mrs.
film adaptations of Coburnâ€™s novels. drawings, related correspondence, outlines and proposals, and book reviews. (2003), and Turtle Soup (2009). Notebook, which features a substantial selection of his short fiction. 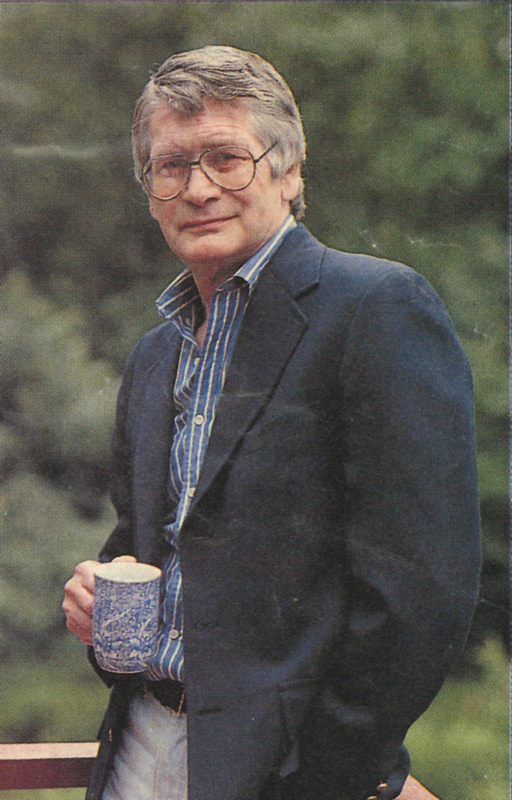 issues containing Coburn’s writings are included. of Coburn’s novels and short stories. 1951 to 1954 document his time serving in the United States Army. High School and several written interviews. CDs contain digital copies of Coburn’s short stories.